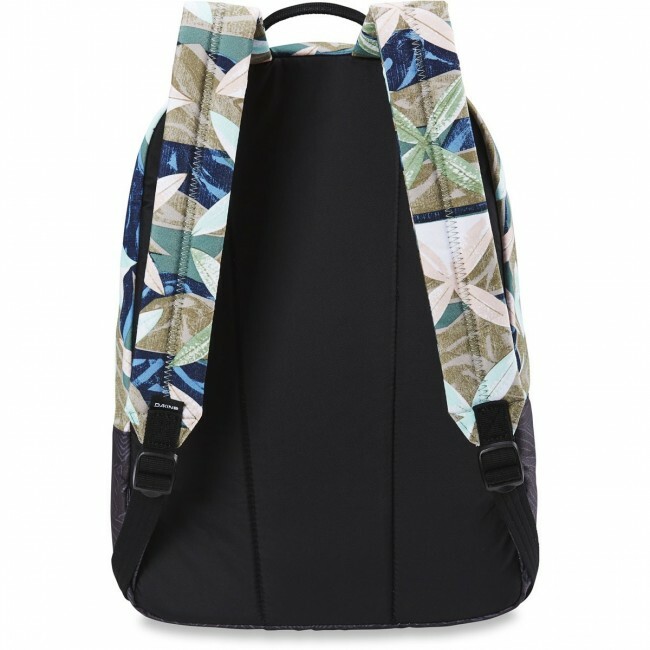 True to its name, this is a solid every day carry backpack. 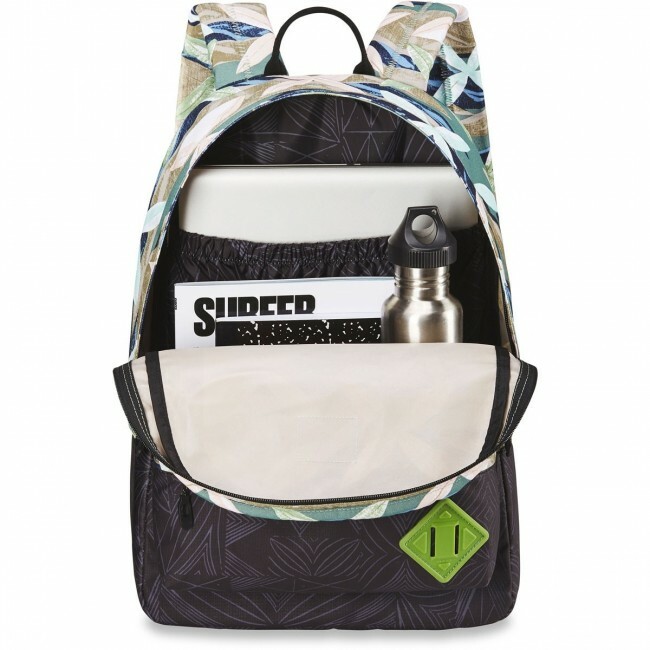 There's an internal dedicated laptop sleeve, and a padded bottom panel helps to protect your gear when setting the bag on hard surfaces. 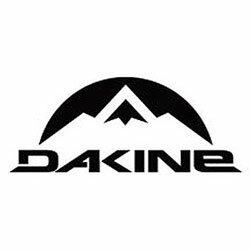 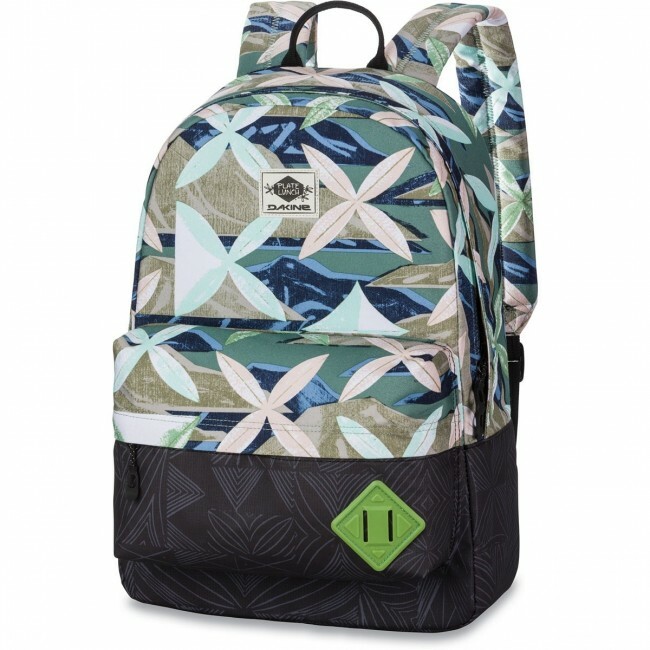 The Dakine Plate Lunch 365 Backpack is a brother-owned company in Maui creating Hawaiian-inspired prints and artwork and Dakine teamed up with them to create several pieces for their Spring/Summer '18 line, including this 21L backpack.